Support this project and our volunteer Jawn Beach’s efforts by clicking here. 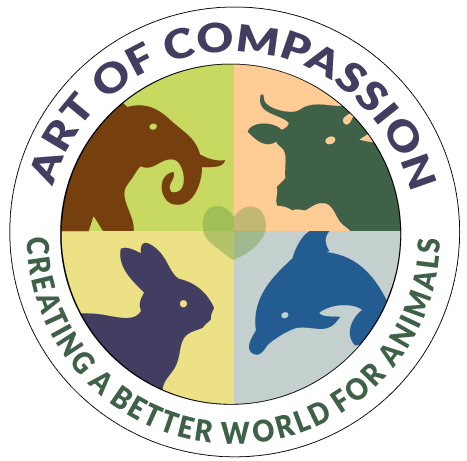 I am very happy and grateful to be a member of The Art of Compassion Project , an international collective art project involving vegan artists from all around the world. They aim to raise funds through various art projects and donate 100% of the profits to vegan non-profit organizations, while opening the minds and hearts of people to animals and the global benefits of veganism.